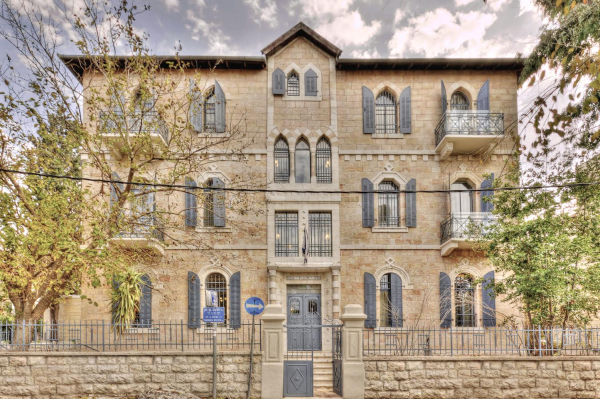 At the heart of Jerusalem’s lovely German Colony, a most beautiful and culturally rich area, in a lovingly-preserved, historical landmark building, you will find the Arcadia Ba'Moshava Boutique Hotel in Jerusalem. 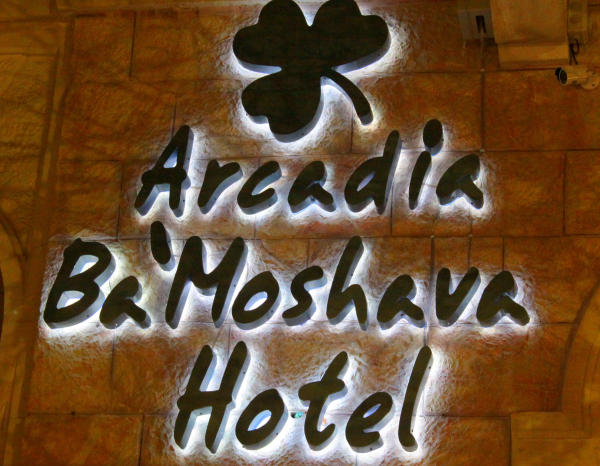 If you are interested in a luxurious vacation, a truly romantic experience in the holiest city in the world, the Arcadia Ba’Moshava is the perfect location for you. 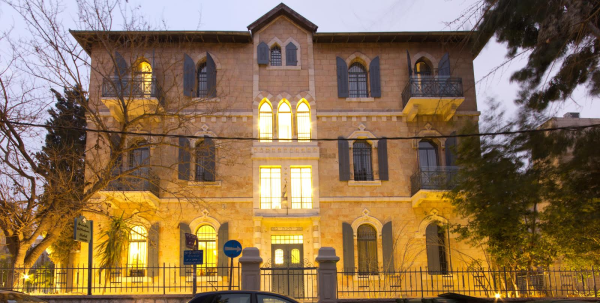 The Arcadia Ba'Moshava Boutique Hotel in Jerusalem is located in a historical landmark building at the heart of the Moshava in Jerusalem. 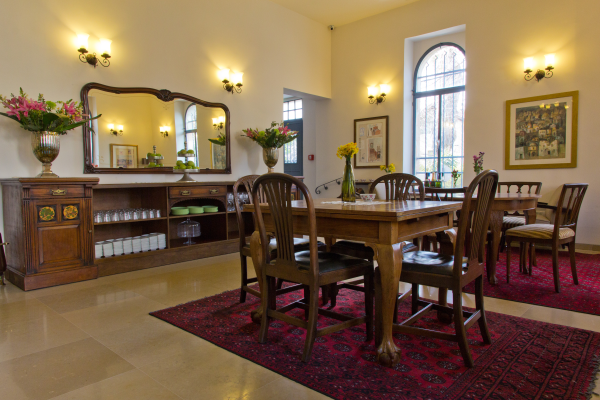 The hotel’s romantic, vintage design has been carefully planned down to the finest details, in order to ensure maximum luxury. 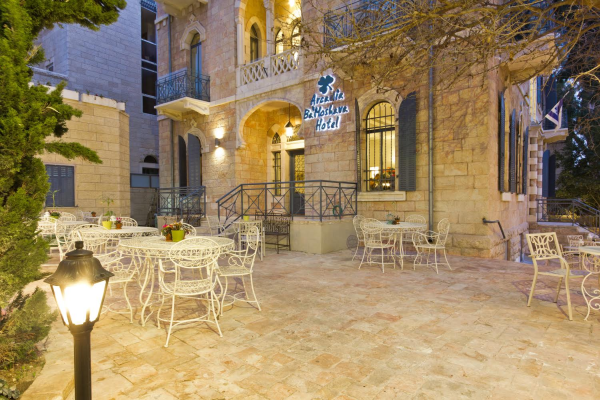 The hotel offers its guests 24 captivating Superior rooms, some with a balcony and a bathroom or shower fitted with soothing rain-drop shower heads, as well as other luxuries to ensure that your vacation will be as pleasant as possible. 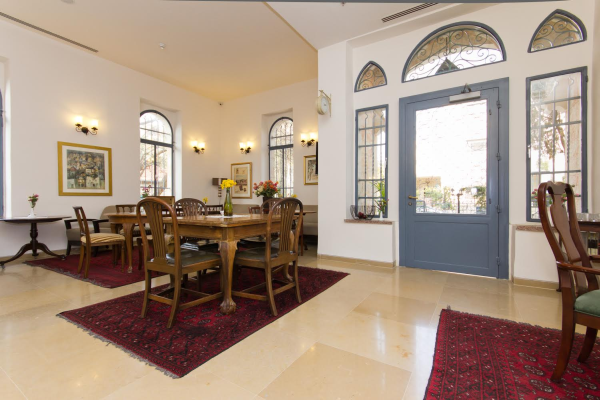 Our multi-lingual staff will be happy to assist you in planning your visit in Jerusalem, so that your stay with us will be a memorable one. 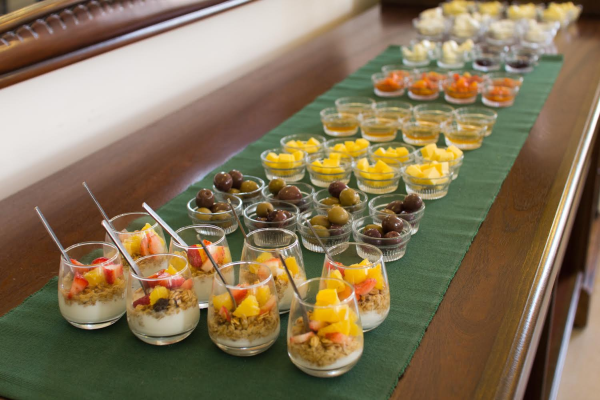 Each and every guest receives exclusive VIP service, from complimentary mineral water and a small box of chocolates upon arrival to happy hour throughout the afternoon – truly a luxury experience.